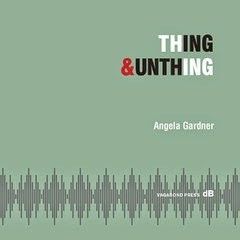 Cover and detail from "shape intention". 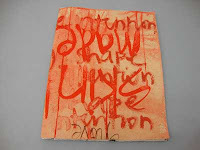 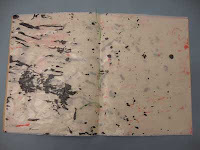 Cover Red and black ink on elephant dung paper sewn with green thread, inside pages Red and black ink on glassine paper. 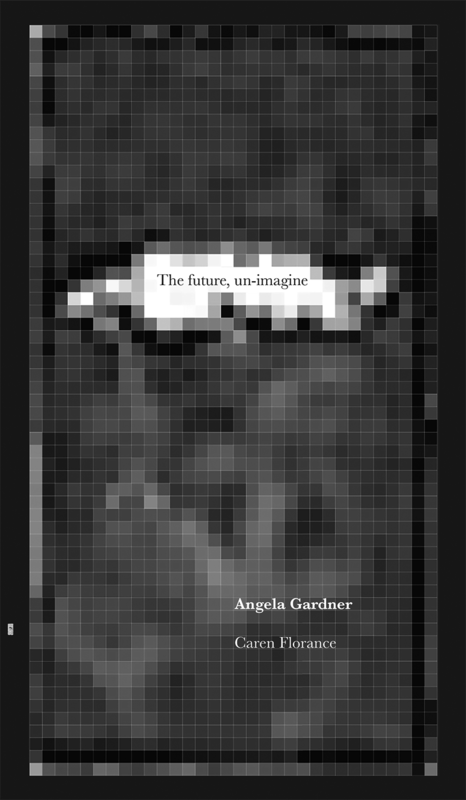 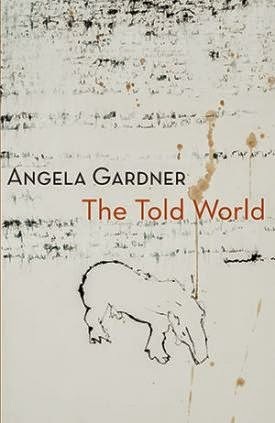 Angela Gardner practices as a poet and a visual artist.